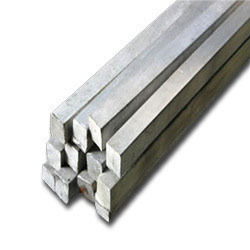 We are a leading Wholesaler of aluminium hex bar, titanium sheet, monel 500 round bar, brass hexagonal bar, alloy 20 round bar and duplex steel round bar from Mumbai, India. To cater to the rising demands and requirements of our clients, we supply and trade best quality Aluminium Hexagonal Bar. The offered product is widely used in heat exchangers and petroleum industries. Accrediting to the premium quality that we are committed to offer, the whole range of hexagonal bars offered by us is assured to be of optimum quality. Our offered product is customized as per client's requirements. sonalika metal Titanium Supplier And Stocking Distributor, And Full Service Source Of Titanium Mill Products. 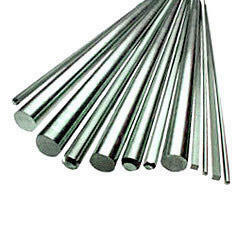 We Supply Titanium Mill Products To The Metal Finishing Industries Including Aerospace, Architectural, Automotive, Biomedical, Chemical Processing, Industrial, Marine, Military, Oil, Tooling, Racing, ..
We Simon Steel (India) are supplier of excellent quality Monel Round Bar that are available in various finish and standards. 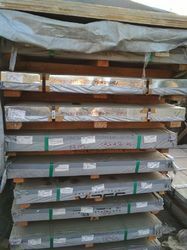 These Monel Round Bars are used for quick opening of liquid flow. 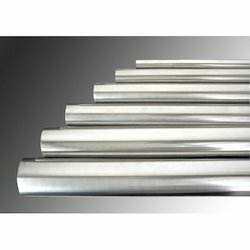 We offer these Monel Round Bars as per the requirement of our various clients. 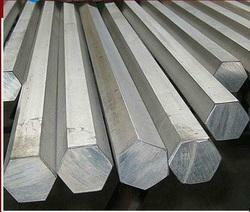 These Monel Round Bars have high performance and are widely demanded in several petrochemical industries. 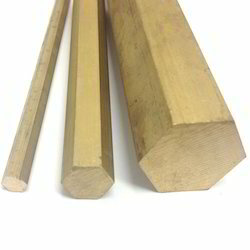 We are a highly acclaimed name that is engaged in the business of supplying and trading best quality Brass Hexagonal Bar. Durable in its characteristics, the offered product is widely considered among the customers we have. Driven by an intense desire to serve the satisfaction of our clients, we make the whole range of hexagonal bars available at competitive prices. Our offered product is customized as per client's requirements. Conceding to the various demands and requirements of our clients, we are involved in the supplying and trading optimum quality Duplex steel round Bar/Duplex Hexagonal Bar. Finding vast application in chemical shipping and food industries, the whole range of duplex hexagonal bars offered by us has fetched high demand in the market. The offered product is further assured to be of premium quality. Our offered product is customized as per client's requirements. 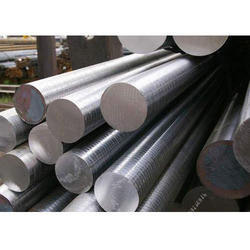 Hastelloy C22 Hexagonal Bar ,Hastelloy C22 rod,Hastelloy C22 plate,Hastelloy C22 sheet,Hastelloy C22 flat, suplier and stockist all grade in..
we are leading supplier and exporter of Inconel 600 Bar which are made from high quality raw materials. 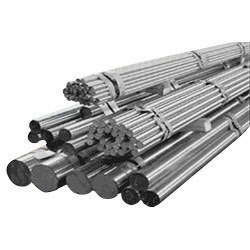 Duplex Hexagonal Bar,Duplex Bar,Duplex round Bar,Duplex rod Bar,Duplex Steel Round Bar are recognized for superior general, localized as well as stress corrosion resistance properties with high strength and impact toughness which makes these deliver optimum performance in various applications. With superior lower thermal expansion as well as higher thermal conductivity, . 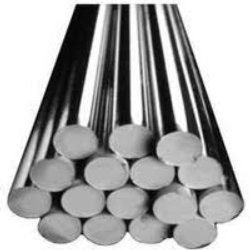 Titanium Round Bar provided by us are durable, corrosion resistant and come in option of varied dimensions, lengths and thickness. 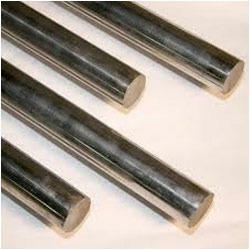 These round bars or rods are available in various grades like GR I, GR -2, GR-3, GR-4, GR-5. Looking for Hexagonal Bar ?